With a wide array of urban trails, off-leash parks, and dog-friendly bars & restaurants, it would be a shame to leave Fido at home as you explore the Emerald City. Fortunately, Seattle has many hotels that welcome pets, so there’s no reason to leave your four-legged friend behind on your next trip. 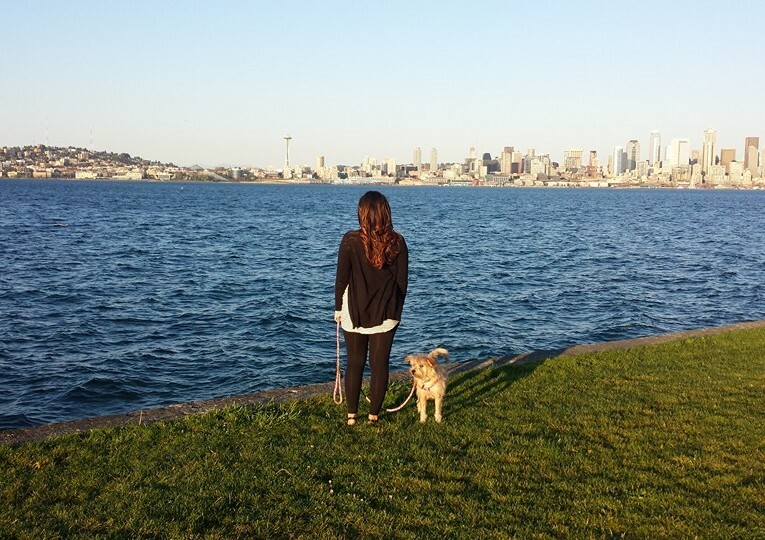 Looking for more ideas on exploring the Emerald City with your canine pal?